Ardmac is an international company specialising in the construction of high value working environments for global brands. Operating through its office network across Ireland, the UK and Benelux region, with business partnerships in the USA and Asia. Ardmac specialises in constructing cleanroom and controlled environments to research and manufacturing facilities and quality interior space to the fit out and refurbishment market. The company now requires an Architectural Technician. 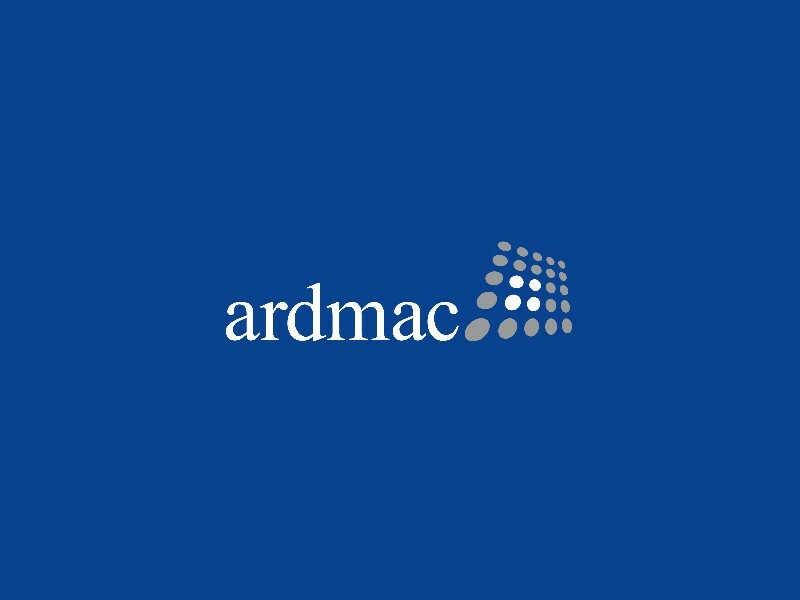 Responsibility for the production of Ardmac design solutions including drawings, schedules & other documentation required for approval by client professional team. Ensuring smooth handover of design package to our construction team. 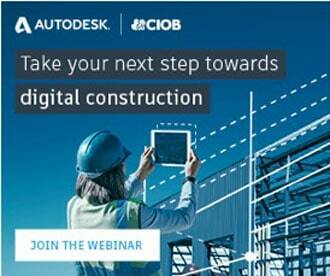 Manage CAD design stage processes keeping management informed at all stages. Preparation and co-ordination of all Architectural design documentation. Preparation of drawings & schedules and obtaining client approvals. Product selection for application (fit for purpose & technical). Product detailing & interfacing with other components and materials. Co-ordination with Mechanical, Electrical and Process services. Manage the issue/receipt of the Drawing design information. Raise/Respond to design stage RFIs and COVIs. Comply with the design criteria laid out within the Health and Safety Plan. Preparation of O&M / H&S File at project completion. Comply with design stage programmes. Procure through requisitions necessary long lead materials. Assistance in preparation of tender proposals. 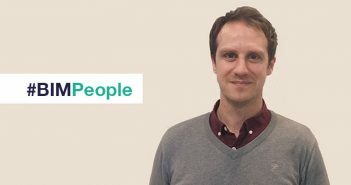 Protect company contractual position at design stage with surveyor.